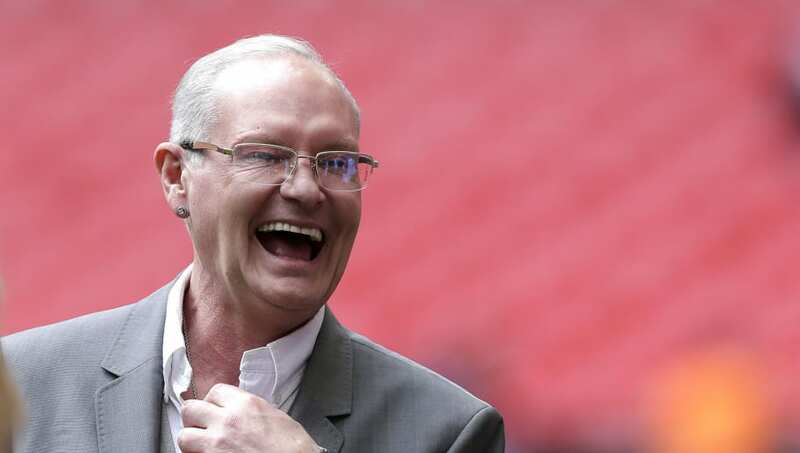 ​Tottenham Hotspur have revealed a list of former players that will return to play for the club in a legends match to mark the opening of the club's new stadium, with Paul Gascoigne a notable absentee. The 51-year-old is also fondly remembered by the Spurs' fans for his memorable free kick against ​Arsenal in the semi-final during their successful cup run in a 3-1 victory. Whilst Gascoigne has not made the list of legends appearing for the match on 30 March, Tottenham have released the names of former players who will take to the pitch of their new stadium against the ​Nerazzurri. As reported on the ​club's official website, Spurs icons such as Keane, Berbatov and Klinsmann will be joined by the likes of Nayim and Micky Hazard to play before an expected 45,000 crowd. The legends game will form one of the club's necessary test events needed to secure safety certificates at their new 62,000 capacity stadium, ahead of the club's inaugural fixture at their new ground against ​Crystal Palace on 3 April.